February 19th is a very personal anniversary for me. It's the day our boys landed on Iwo Jima's volcanic soil. Three year ago I visited Iwo Jima. I walked on the beaches, looked out on Mt. Suribachi, and stood with veterans who had lost arms, legs, and their closest friends. That trip changed my life. I've just spent the last several days with 14 veterans of this iconic battle in our history, listening as they shared tales and tears from 73 years ago. 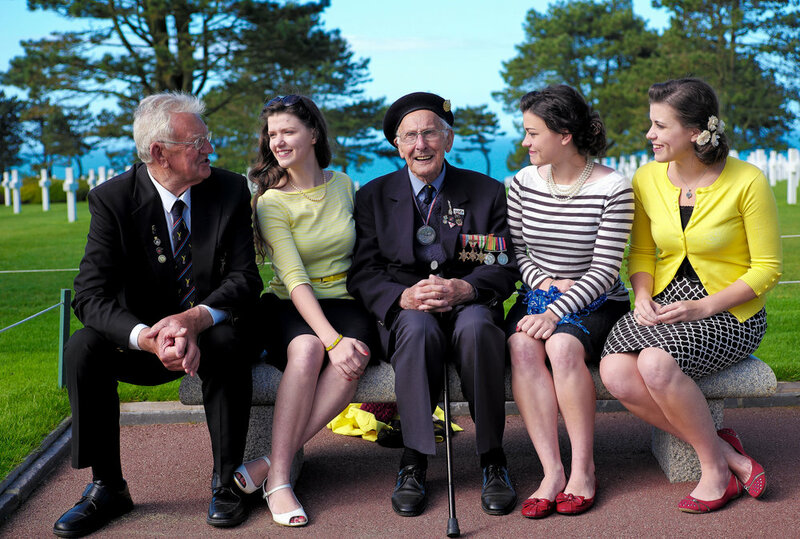 It was more than just a get together of old war vets swapping stories. It was an intentional time set aside to remember. To remember the 7,000 American lives lost on the island and to recall to mind the most defining moment in their lives.